A comprehensive yet quick guide to the best approaches to designing data visualizations, with real examples and illustrative diagrams. Whatever the desired outcome ensure success by following this expert design process. 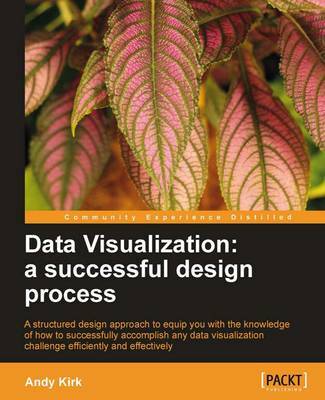 This book is for anyone who has responsibility for, or is interested in trying to find innovative and effective ways to visually analyze and communicate data. There is no skill, no knowledge and no role-based pre-requisites or expectations of anyone reading this book.